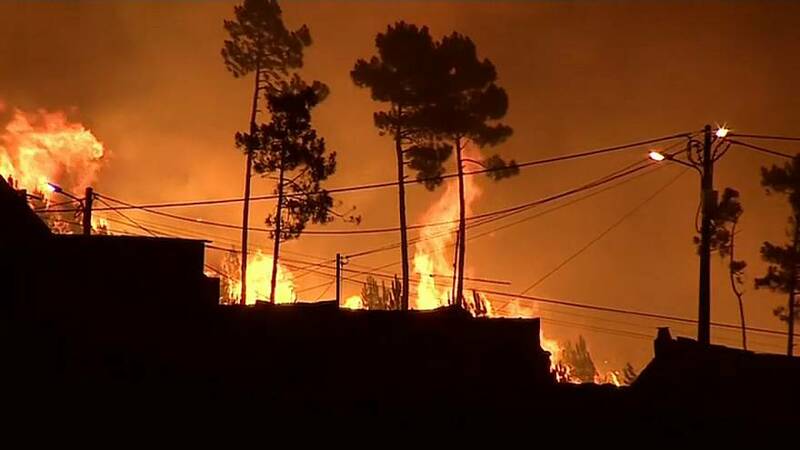 A group of Portuguese children from an area struck by fatal forest fires this summer have launched a crowdfunding bid to sue dozens of European governments for allegedly failing to tackle climate change. June’s heatwave saw temperatures soar to over 40 degrees Celsius. More than 60 people were killed – many in their cars trying to flee the flames – and hundreds were injured. Lawyers and investigative journalists from the NGOGlobal Legal Action Network (Glan) are backing the children – all from the Leiria region – in trying to bring a case to the European Court of Human Rights. Launching the crowdfunding bid on the platform CrowdJustice, they estimated they may eventually need 350,000 pounds (nearly 400,000 euros) to get to court. They are targeting 47 countries including Britain, France and Germany demanding tougher emissions-cutting policies and a commitment to keep most existing fossil fuel reserves in the ground. Glan’s director Dr Gearóid Ó Cuinn was quoted by the Guardian as saying the nations were responsible for roughly 15 percent of global emissions. Two years ago a group of Dutch citizens successfully sued their government for negligence over tackling emissions. Portugal: A blueprint for post-bailout reforms?